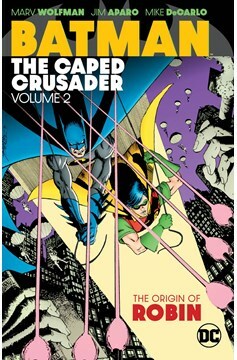 This collection of 1980s Batman tales includes the legendary story 'A Lonely Place of Dying,' in which a new Robin emerges in the form of computer hacker Tim Drake, who rescues Batman from The Joker and Two-Face. 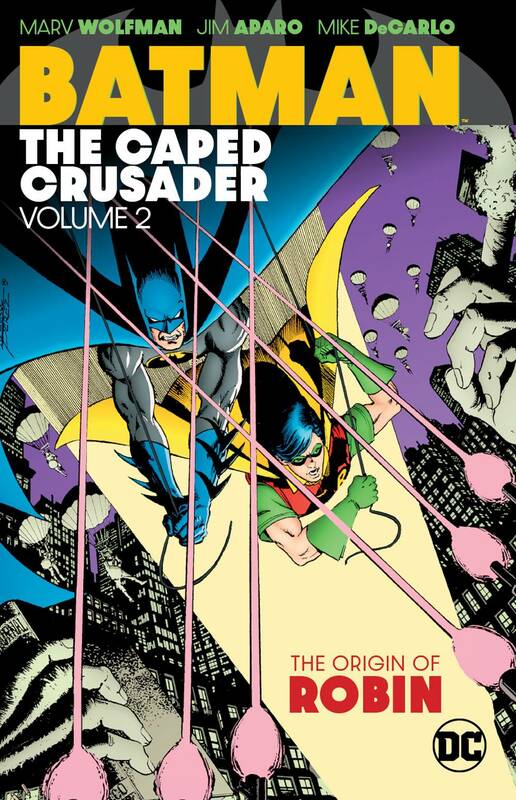 This volume also includes the mystery story 'The Many Deaths of Batman,' and a run of stories in which the Dark Knight must stop crime boss Zucco. Collects Batman #433-444 and Batman Annual #13..